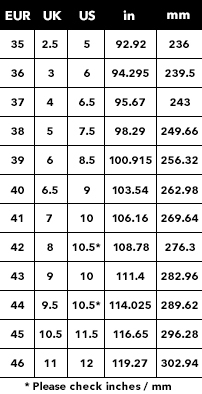 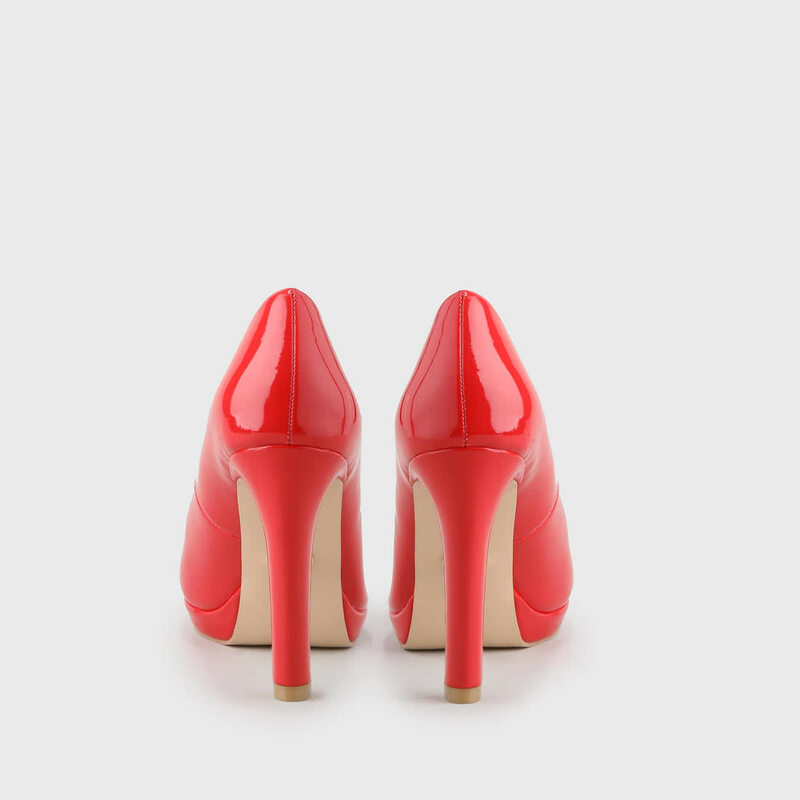 With these shoes, you will make a strong statement that no one will fail to notice. 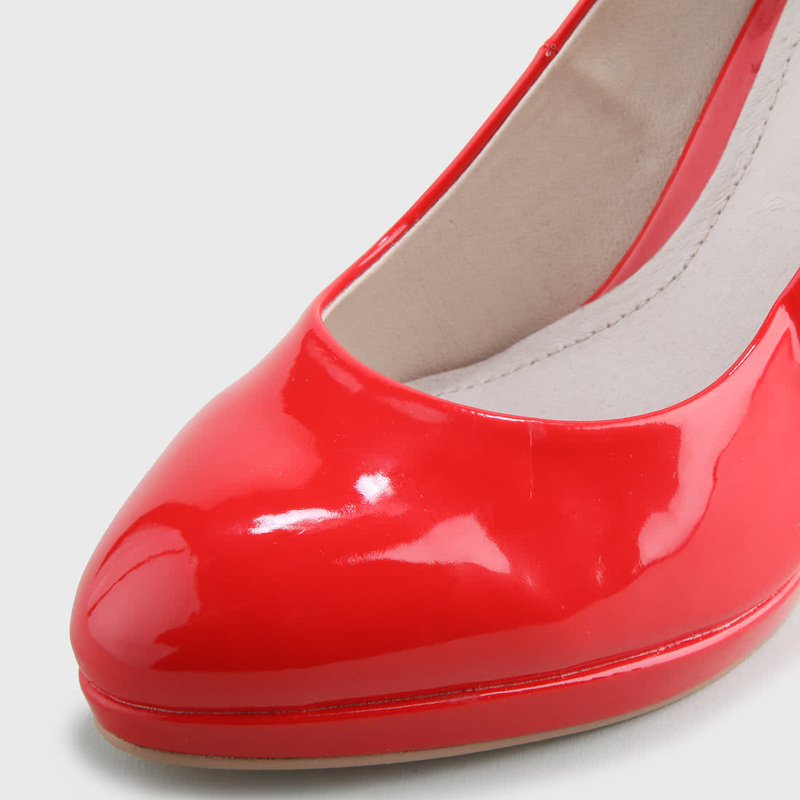 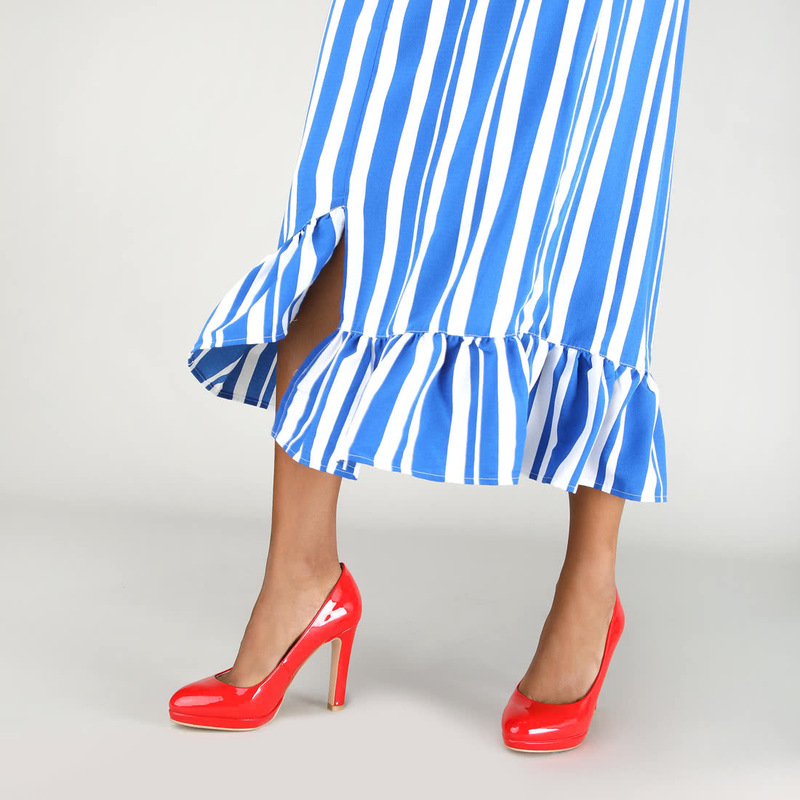 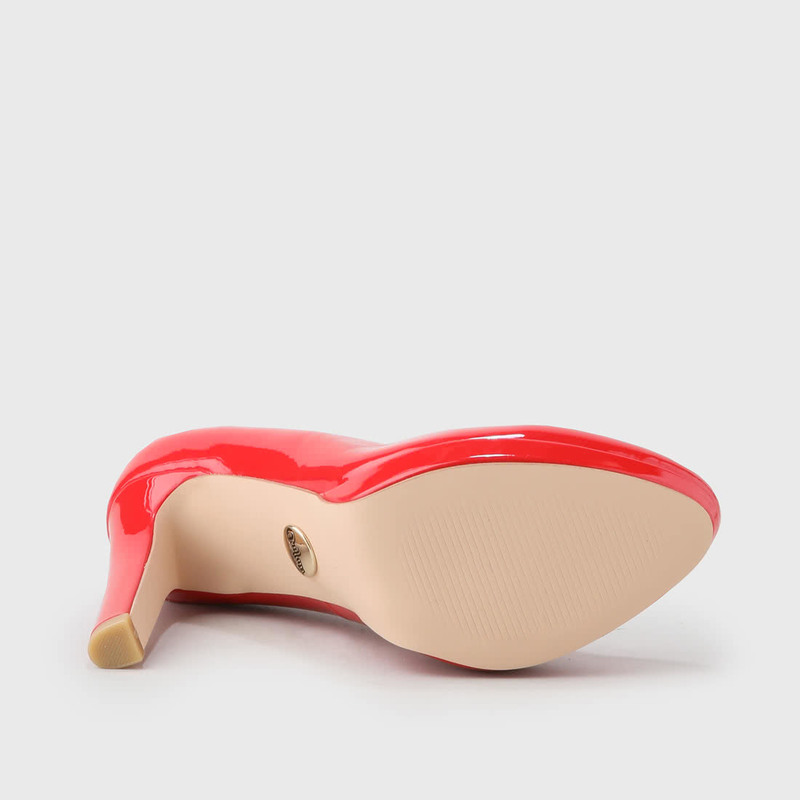 These ultra high pumps from Buffalo amaze with a patent leather look in red, a modest heel with platform and a dynamically shaped instep that keeps your feet stable. 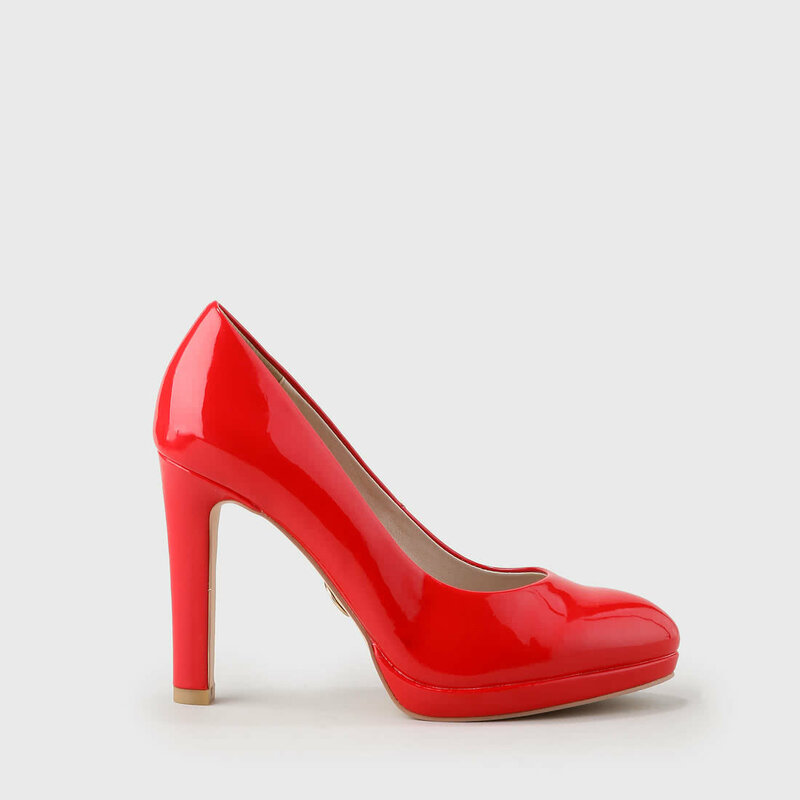 No matter if you want to dance or go on your next date, this shoe will be the foundation of a spectacular look.